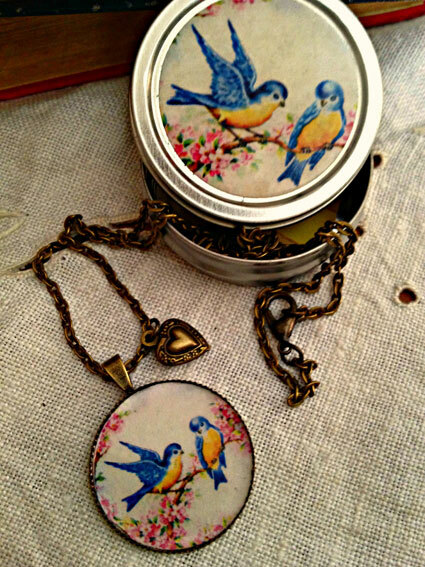 Sweet little trinket box to match our vintage necklaces. On special for Mother’s Day, only $5 with a necklace purchase. 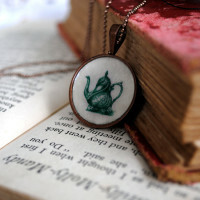 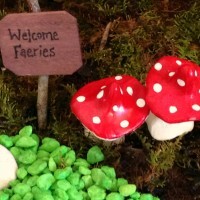 Categories: Cute Accessories, Nostalgic Necklaces. 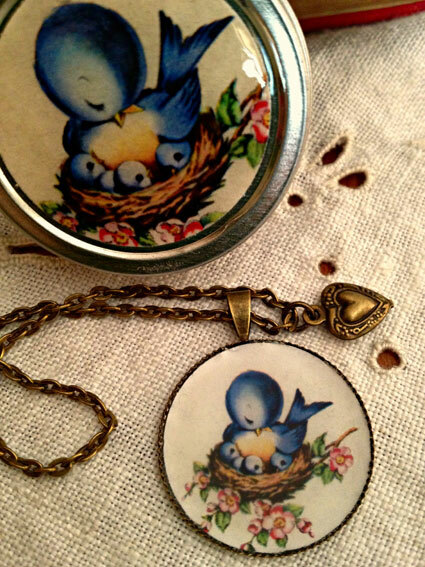 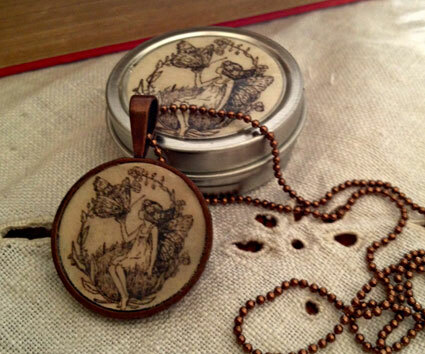 A sweet little gift to accompany our vintage necklaces. 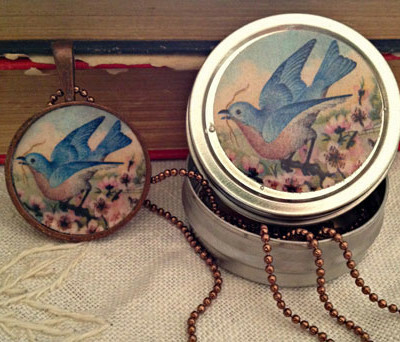 These trinket boxes measure just 4cm diameter and 1.5cm tall, the perfect size for storing a necklace, rings or other tiny treasures.